Helen (Tania Raymonde) is in love with Stanford (Ryan Merriman). And she has decided to give it all up to him. At least until she learns that her name is written in the high school football team's secret Bang Book and it's Stanford's job to deflower her. 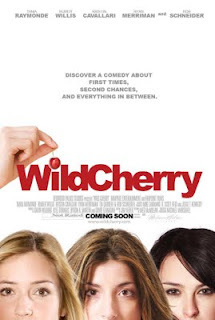 The tables are turned and the battle begins when she and her two best friends, (Rumer Willis and Kristin Cavallari) form a pact to maintain their virginity, embarrass the team and foil the plot against them.